Whilst basking in the first true cold weather of the season, coupled with a steady recumbent body and shadow , one may succumb to nostalgia at the entrance of the day of thanks. We for some reason have not yet discovered the bounty and fullness of a most glorious liquid named Mead. Made from honey, it presents itself in many wondrous forms and flavors and yes even the bubbly. like a Brandi snifter or a wide mouth glass so you can really breathe the whole thing in. 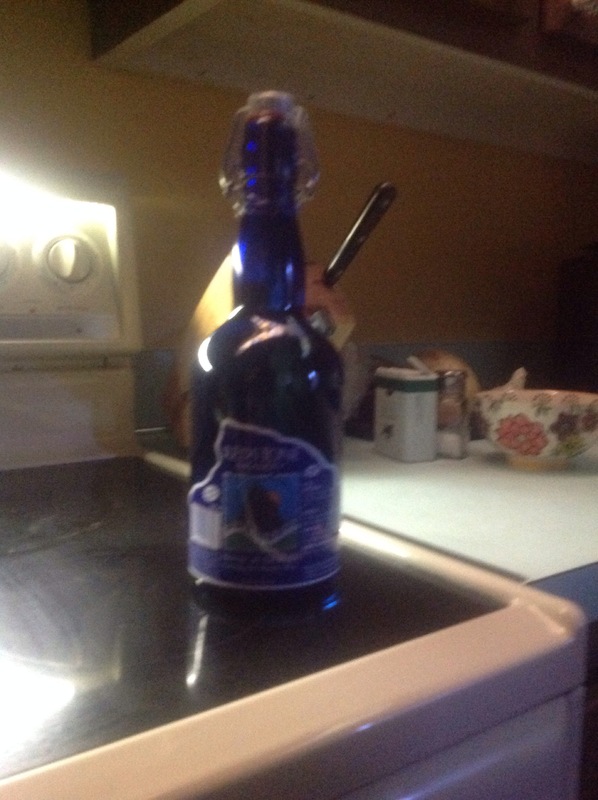 I have found that Mead in General seems to awakens other areas of taste and smell that just plain old beer really lacks. Oh ya simple tip do not mix Mead with other alcohol or wine… Other meads..yes, Trust me. We will post another one soon as this kind of foodie post will be found in one (WJBW Networks) of our new shows, that we decided to change the name of from drunky the podcast to hungry and thirsty the podcast. 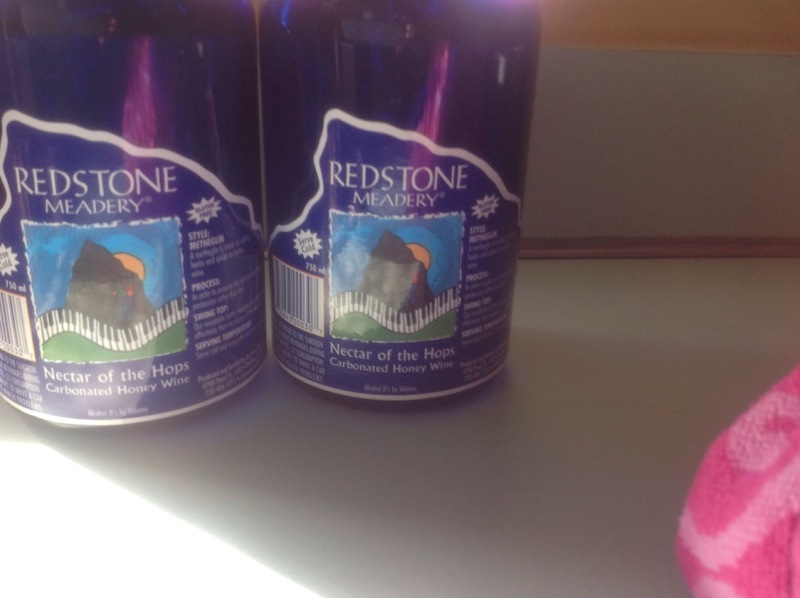 Oh ya but this post is really all about the Mead.